Your at Home maintenance regimen is equally as important as the color and style that has been created for you. We use and recommend products that will enhance your style as well as leave your hair in its optimal condition. Invest in yourself completely. Our products brands are chosen carefully and we 100% support there environmental awareness. 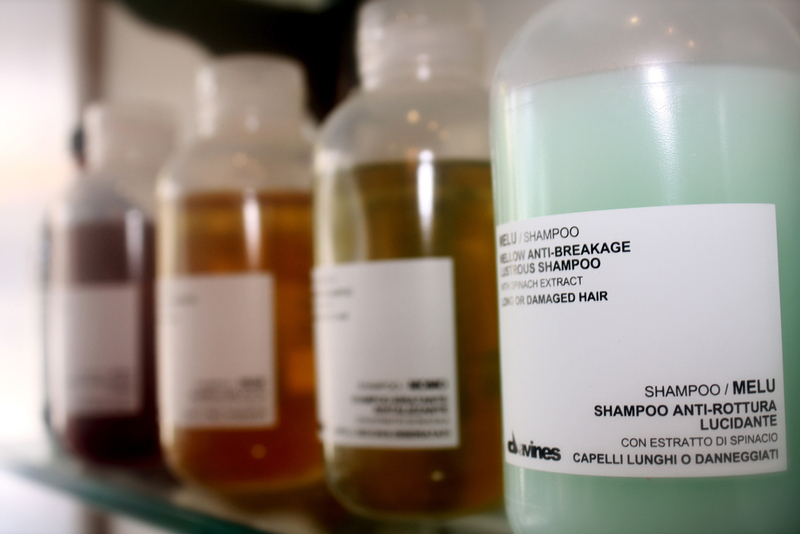 Made from Natural ingredients all Davines haircare is both Sulfate and Paraben Free. Produced and manufactured in Italy these products target the specifics needs of your hair. 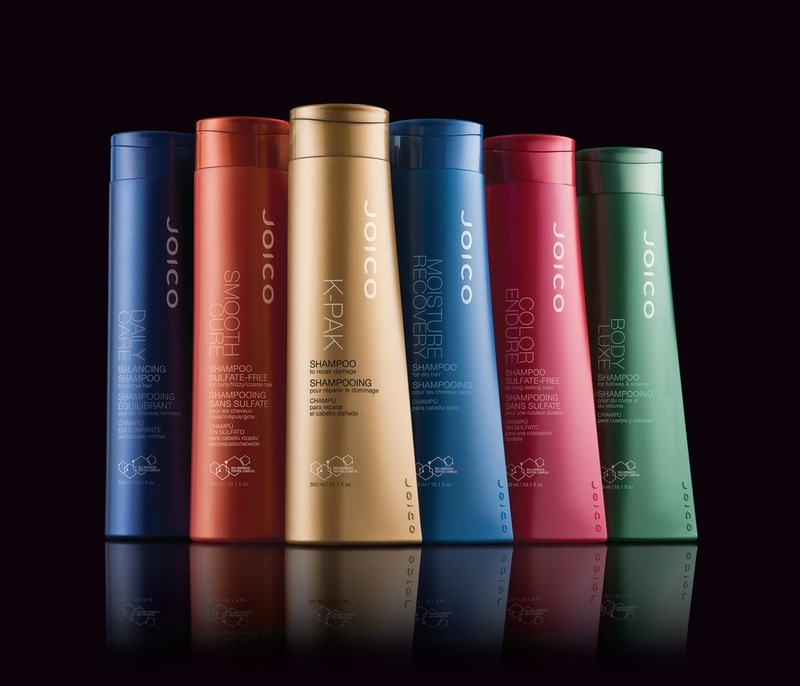 This brand of haircare rebuilds the hair through advanced technology. 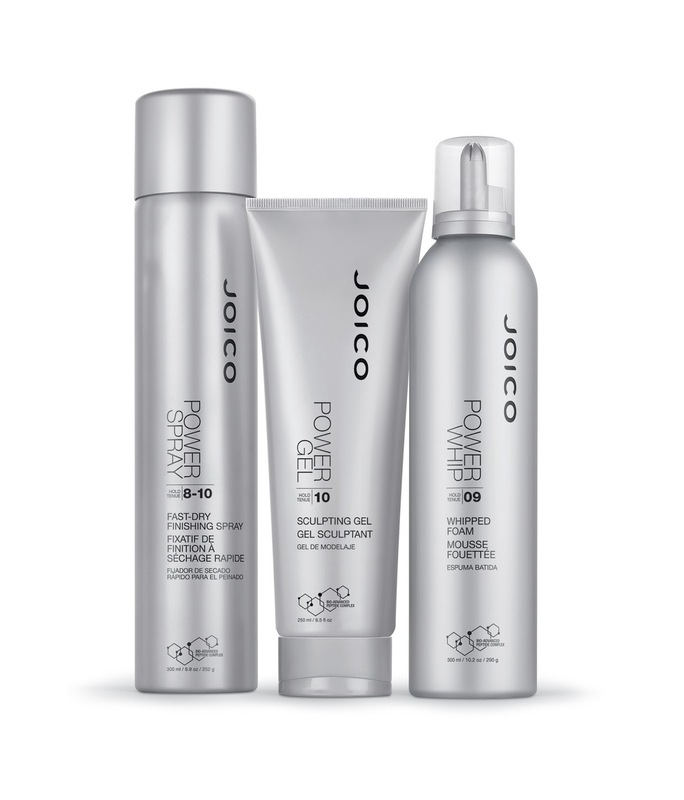 If your hair is thirsty and needs moisture or lacks strength do to fragile tresses Joico has a product for you. Products designed for the unruly hair in mind. Brazilian blowout offers exceptional smoothing at home maintenance products to ease your frustration when trying to create smooth, silky hair. Copyright © 2015 Michael Andrew Color Concept Salon. All Rights Reserved. Site created by Iconic Media Group.